I'd like to personally thank whoever decided pajamas are in fashion. As someone who spends a considerable amount of time in her bathrobe, the idea of wearing one all day makes me feel all hygge inside. (Is it too early to be talking about hygge? Too late?) 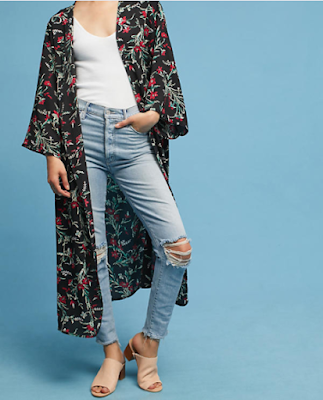 Of course, this is fashion, so the below is called a kimono, not a bathrobe. You say po-tay-to, I say po-tah-to. 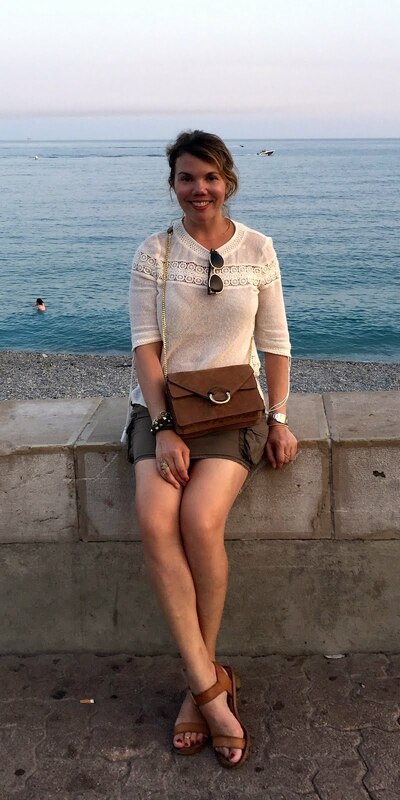 I found the below image on Pinterest; the woman in the photo is a German blogger named Aylin Koenig, and while her bio says she's a business student, she also has 258,000 Instagram followers and quite the collection of Gucci handbags, so I hope you're feeling very accomplished too. And while I'm assuming she's in her 20s, her outfit is perfectly ageless. Let's recreate it for less than your monthly mortgage payment. 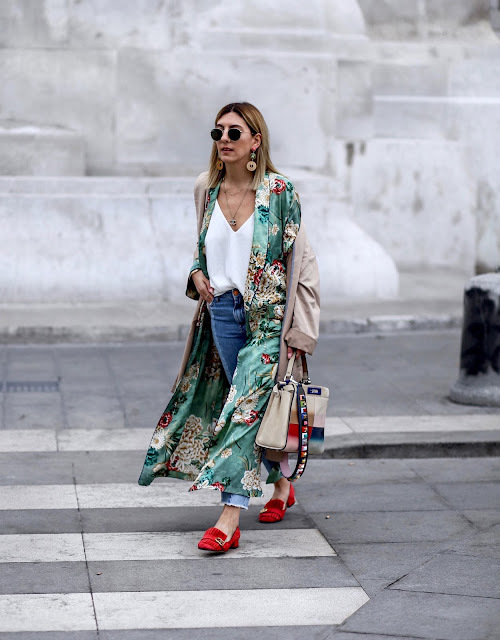 I'm fairly certain she's wearing one from Zara (I spotted it on more than one fashion blogger this spring), but the Aster Floral Kimono is a great option from Anthropologie (bonus: the print reminds me of Christmas). All you need here is a classic V-neck tee, and my personal favorite is Everlane's Cotton V, which is a wallet-friendly $15. Size up for a looser fit. Have you been looking for a pair of Mom Jeans that doesn't actually look like mom jeans? 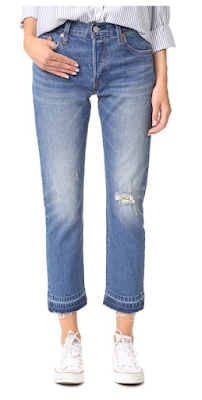 The answer is Levi's 501 Frayed Hem Jeans. I'm guessing there's some sort of trench situation happening back there, and, again, I think you can't go wrong with Everlane's Drape Trench Coat. 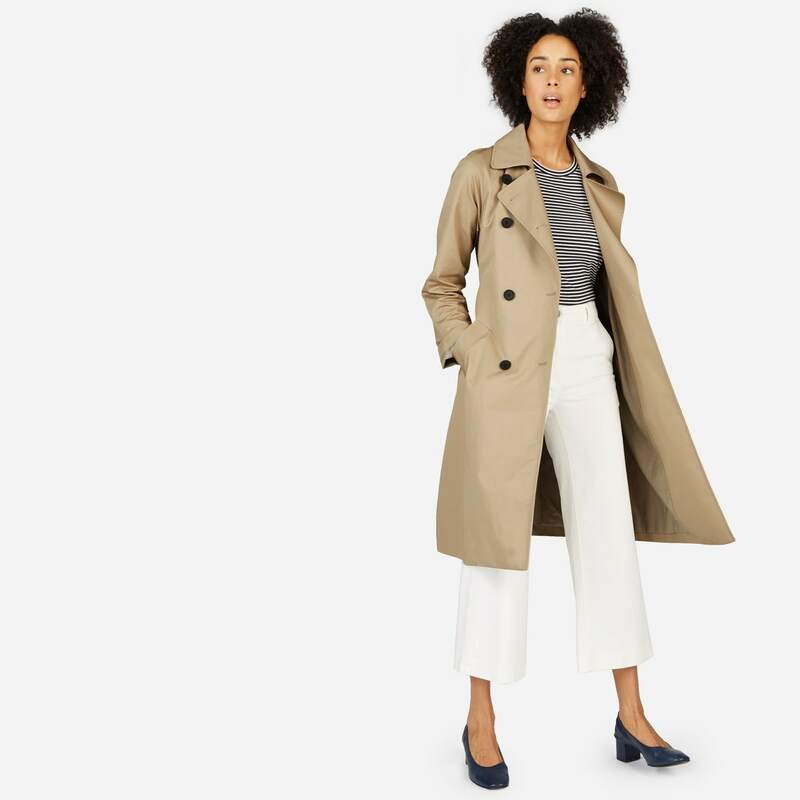 Hey, did you know Reed Krakoff is now selling bags at Kohl's? They look almost exactly like his designer line, and they're a tenth of the price! Masstige lives on! 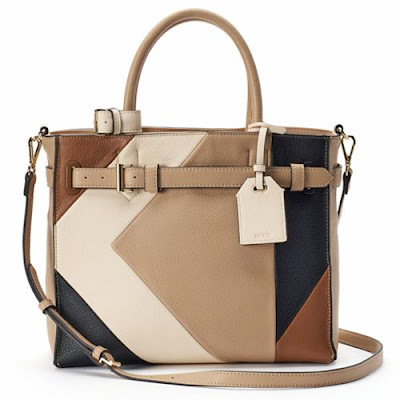 Anyway, I like the REED R40 satchel in this more neutral colorblock design, and at $45, it's a sweet deal. 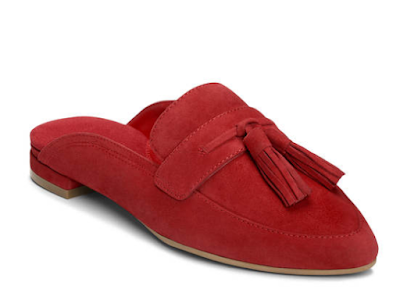 They're not Gucci Marmont loafers, but these Aerosoles Best Girl slides are almost as cute (and at least a bit easier on the wallet). Bonus: they kind of look like slippers, thus completing the pajama circle.